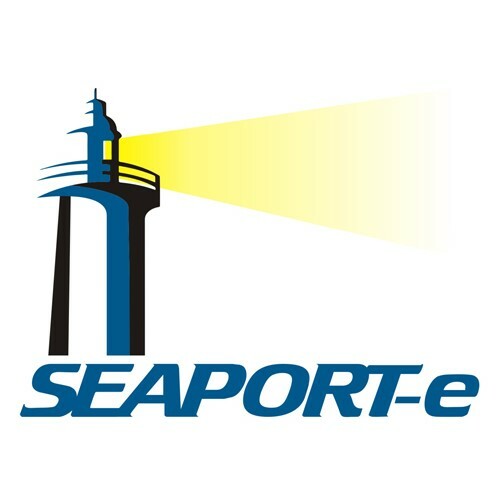 ScaVet Technologies, LLC (SVT) is proud to have this SeaPort-e contract. (N00178-12-D-7037), This vehicle is designed to allow us to provide full range engineering, logistics, program management and other professional services to the Naval Sea Systems Command and its associated Naval Surface and Naval Undersea Warfare activities. Through the use of Seaport Enhanced, clients have a flexible means of meeting their professional needs quickly, efficiently, and cost effectively. This SeaPort-e Contract vehicle will allow the GST Team to provide world-class professional support services for any NAVSEA Program Executive Offices, Directorates, Warfare Centers or Field Activities. The period of performance is 30 March 2005 through 30 March 2015. 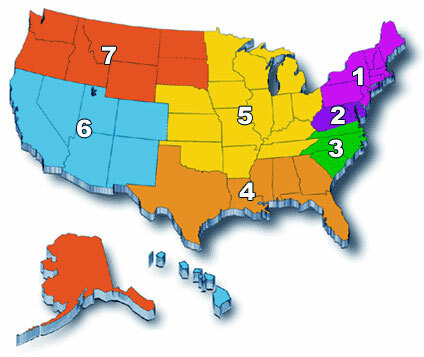 The SVT Team is qualified to provide services in Zones 1, 2, 4 5, and 6. SVT has assembled a team of geographically dispersed companies that complement each other and provide the highest levels of service. Our goal is to provide the NAVSEA Warfare Centers (NWC), NAVSEA Program Executive Offices (PEOs), and Directorates with a multi-disciplined, complementary, and cohesive team. The Team – sized for management ease and flexibility, operates under a streamlined structure, and supported by the latest in technology – currently supports NAVSEA and its Warfare Centers in addition to other Navy, Marine Corps, Army, Air Force, and Department of Defense (DoD) agencies. Dynetics, Inc., an employee-owned business headquartered in Huntsville, AL, is a full service systems engineering company serving both Government and commercial clients for more than thirty-seven (37) years. With more than 1,300 engineers, scientists, and technical professionals, Dynetics provides expertise in strategic communications; program management, budgeting, systems engineering and integration; acquisition, logistics and program support; intelligence; test, evaluation and experimentation; strategic planning; and information technology, assurance; and operations. Our many customers include the Department of Defense (DoD) and Department of Homeland Security (DHS), state and local government agencies, and specialized organizations across the intelligence community. Dynetics is committed to the highest quality possible in our products and services. Before recent growth to large business status, Dynetics was ranked six times as one of the top five small businesses in DoD research, development, test, and engineering (RDT&E), including a number one ranking for three of those years, and won the National Small Business Prime Contractor of the Year award. Dynetics’ commitment to quality has gained recognition with ISO 9001: 2008, AS9100 and SEI-CMMI® ML3 certifications. SVT is committed to quality assurance and control to ensure the delivery of timely, complete, high-quality products. We will provide a quality assurance approach centered on performance that meets or exceed the government’s requirements. The PM will ensure that all policies are followed. SVT will utilize corporate personnel to peer review and test processes to identify and remove defects early in an artifact’s lifecycle. SVT is constantly evaluating its performance with the goal of improving efficiency, delivering metric-based results, and maturing best practices through our formalized corporate QA program. Key features of the corporate QA program include the PM and an independent consultant for evaluations throughout the project life cycle. This structure ensures an independent assessment of programs work is focused on ensuring that deliverables meet SVT and contractual requirements for quality, and that we achieve established performance metrics. SVT’s quality and technical assurance organization is independent from our program team. Instead, these organizations report via a separate chain of command directly to SVT President through regular monthly and quarterly reports. SVT’s quality organization will provide clear, direct lines of accountability for the quality of work products. In addition, any required process changes that result from any activity in the quality management and improvement process will be documented and approved by SVT’s President. Documenting and tracking problems is essential for ensuring we correct problems prior to product delivery to the end customer, and for analyzing whether a problem is a random event or systemic in nature. During the normal course of the program, the QA Manager will identify problems to the PM verbally or through e-mail. The PM and QA Manager discuss the program’s ability to incorporate these improvements on a routine basis. Problems that represent significant compliance or customer satisfaction issues are documented as a Corrective Action Report (CAR). The QA Manager generates a CAR when a deficiency occurs due to non-compliance with QA or the program’s standards or policies. CARs may also be issued as a result of audit findings indicating inconsistent or inadequate processes. A CAR is a program-level action item and is tracked to resolution on the program’s action item tool. The program team provides resolution, closure, and status of open quality action items on a regular basis to the PM. In the event the CAR cannot be resolved, we will escalate the action through the appropriate management chain. The QA Manager reviews program action items on a regular basis to ensure they are being tracked to closure according to their suspense dates and to evaluate if the actions were effective. SVT’s QA/QC established procedures and processes for ensuring the quality of the products and services provided to customer. The procedures and processes were designed to ensure all deliverables and products meet contractual requirements for Team SVT’s standard of quality and the customer’s quality requirements.